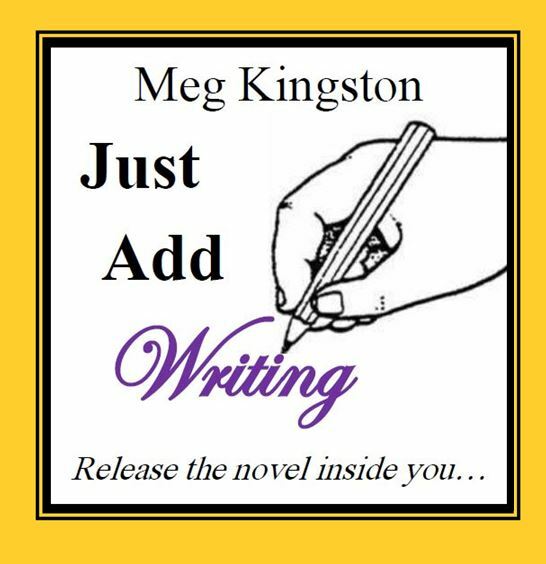 Just Add Writing is Meg Kingston’s pocket guide to improving your writing. A book to inspire, to tease, to cajole, to prompt and to get you writing. From complete beginner to aspiring novelist, whether you need help to get started or have a 500-page first draft, this is a friendly guide to help you on your way. Meg Kingston is that rarest of animals, a profit-making self-publishing author. Her work has appeared in numerous paying publications as well as her own paperbacks. She’s been NaNoWriMo ML for Wales for a decade and run writing workshops for many groups of writers. This little book contains her hints and tips to push your own writing up another rung on the ladder. Meg’s trademark dry humour makes light work of many subjects, from basic plots to character sketches and even the dreaded writer’s block. And introduces many random prompts and ideas to shake up your writing. The hard part – the actual writing – is down to you. If you find yourself with nothing to write, read this book or try an exercise. ‘Just Add Writing” is more than a title. It is your new purpose. Renew it daily! I didn’t expect to be taught (by Zombies ) so much about the mechanics of writing a novel and English grammar ! It’s time to release the novel inside YOU.